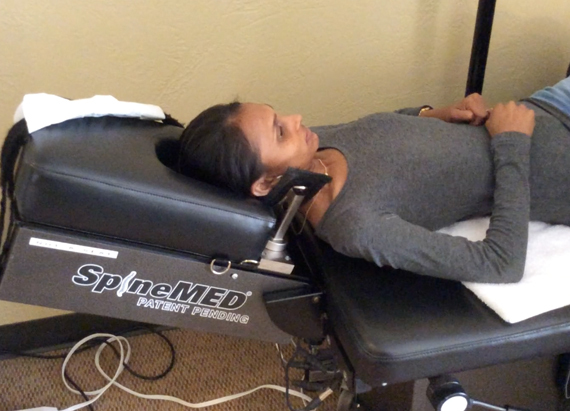 Our SpineAid treatment doesn't involve surgery or spinal injections. Instead, decompression is done through a traction machine that works to isolate one or two disc levels. The treatment works by pumping the disc to allow nutrients to be absorbed naturally. 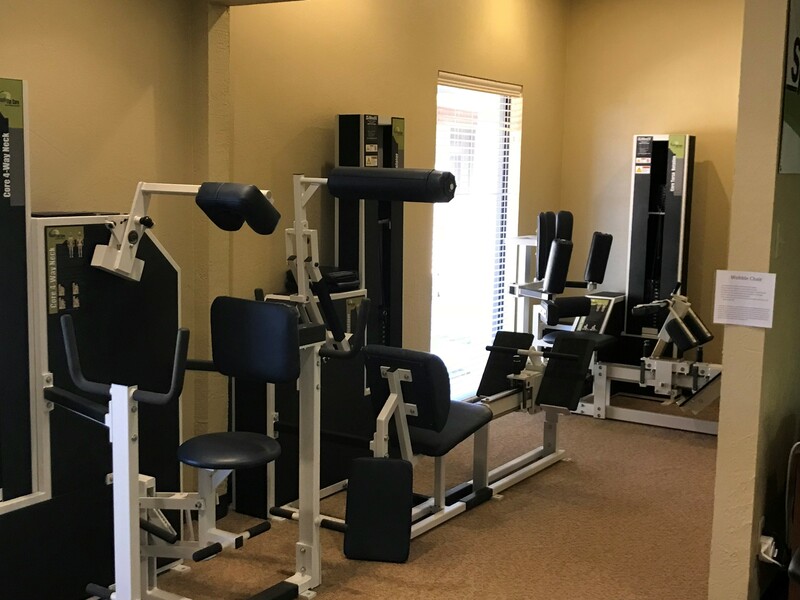 Learn more about decompression treatment by scheduling your free consultation with our chiropractor at the SpineAid Disc Center in Amarillo, TX. Once we know the cause of your discomfort, we can advise you as to whether decompression treatment is right for you. We'll discuss your treatment process, how many sessions you will need and the expected cost. You deserve to know everything up front, before treatment begins. We have successfully treated numerous individuals who thought that surgery was their only option. Now, they've returned to a pain-free lifestyle, often after only a few weeks of treatment. 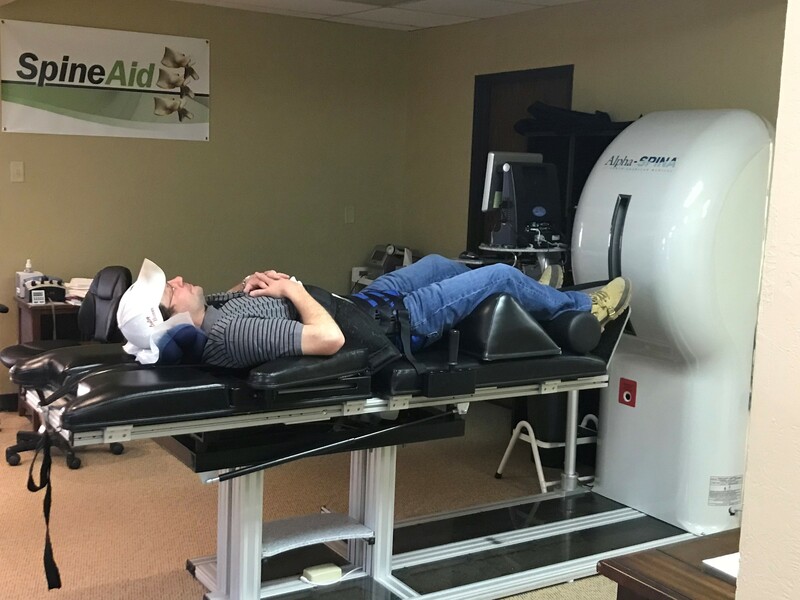 Find out whether spinal decompression is right for you by visiting the SpineAid Disc Center in Amarillo, TX. While decompression treatments can help numerous people deal with their back and neck pain, it's not the only solution. For minor to moderately serious ailments, SpineAid Disc Center offers standard chiropractic care. Our goal is always to treat the source of the problem instead of the resulting pain. Call 806-367-8480 today to schedule an appointment for your return to a pain-free life.